Luna Lauren Velez leads this engaging but flawed drama about a family struggling with the youngest son's heroin addiction. A low budget example of the parents-dealing-with-their-child’s-addiction drama recently typified by the more high-profile likes of Beautiful Boy and Ben Is Back, America Adrift is written and directed by Christopher James Lopez and stars Luna Lauren Velez as Cecila Fernandez, a Latina realtor who feels she’s achieved the American Dream when she moves her family to the relatively affluent Long Island. However, when her youngest son, Cameron (Angel Bismark Curiel), spirals into heroin addiction, Cecilia comes under intense pressure, both in her personal and professional life. Meanwhile, Cecilia’s middle son, Sam (Davi Santos), channels his feelings of helplessness into writing a book about the family’s experience, while her angry husband, William (Tony Plana), attempts to cut ties with Cameron, after suffering a severe stroke. Throughout, Lopez eschews a conventional narrative structure in favour of a fractured chronology, perhaps representing the disorienting chaos that erupts within the family once Cameron’s addiction takes hold. To that end, scenes with Cameron as a sweet young teen are intercut with scenes of him either strung out with girlfriend Michelle (Madeleine Lodge), or acting in a surly or suspicious manner. 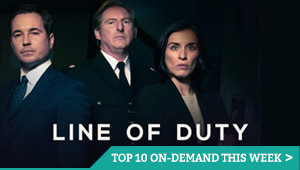 The family’s behaviour towards Cameron is often the only clue towards the scene’s place within the chronology of the story, forcing the audience to closely study Cameron’s demeanour in order to orient themselves – for example, is he still hiding his addiction and his family blissfully unaware? Or is he attempting rehab and his parents and siblings studiously avoiding the issue? Within that fractured chronology, Lopez pulls off another striking narrative trick, which is to have the same confrontation unfold in four separate rooms simultaneously. He achieves this by repeatedly cutting between four locations, but the conversation is uninterrupted, as if it were a single scene. It occurs slightly too early in the film to achieve maximum dramatic impact and the clumsy staging means it doesn’t work quite as well as it should, but it’s an ambitious sequence that makes a strong point about the cyclical nature of addiction, the way the same arguments replay over and over again. While Lopez’s direction and structural approach are sound, the film flounders in other areas. For one thing, it lacks a strong sense of time and place, which is baffling, considering the focus placed on the film’s chronology – by the end of the film we can piece together the story, but have no idea whether it lasted months or years. Similarly, the final act of the film takes a bizarre lurch into something else entirely, a shift in narrative, genre and tone that the film can’t really deliver, despite some arresting shots (e.g. a stylish dream sequence). The scenes are so misjudged that they border on laughable, which diminishes the film’s overall impact. Velez is excellent as Cecilia, desperately standing by her son, even as the rest of the family give up on him. Plana is equally good as William, while Santos is solid as Sam, even if his novel-writing subplot goes under-explored (at one point, there’s a hint that the worst excesses of Cameron’s story are Sam’s fictionalisation, but that’s an idea that’s more or less abandoned by the script). If there’s a weak link, it’s a combination of Curiel’s performance as Cameron (he’s a little too whiny, even in his pre-addiction days) and the scripting of his early scenes, which don’t give the audience much of a sense of the innocent young teenager he was before he discovered heroin. 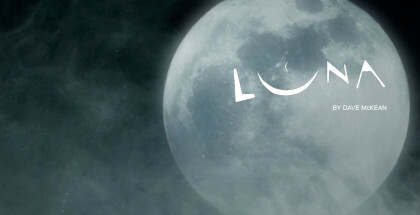 As a result, it lacks the investment necessary to connect on an emotional level, although the cast and direction ensure it remains watchable. America Adrift is available to watch online on Amazon Prime Video as part of a £5.99 monthly subscription. 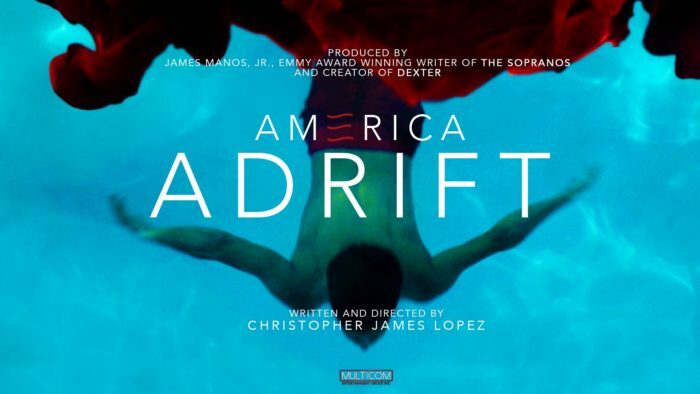 Where can I watch America Adrift online on pay-per-view VOD?